Flush mount enclosure is designed for use only with AtlasIED speaker system models I8S+, and I8SM+. The unit includes a slot style mounting system to accommodate almost any material thickness. 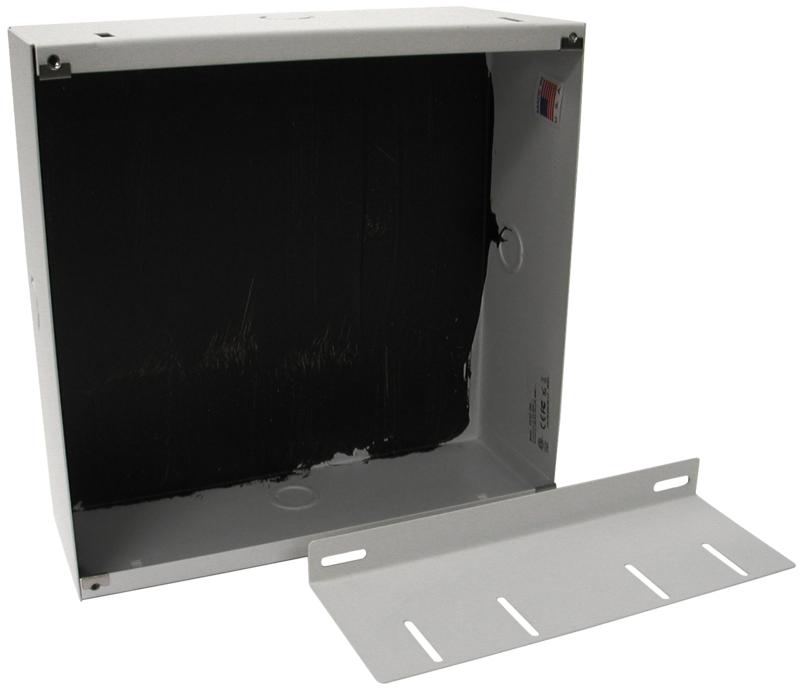 The enclosure is constructed of 20-gauge CRS and finished in reclaimed powder coat finish.